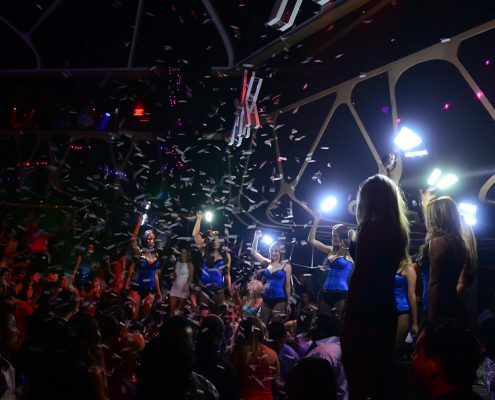 A trip to Las Vegas isn’t complete without experiencing the rich revelry of Las Vegas nightlife.When you enlist the premier services of City VIP Concierge, you’ll have an insider connection to all the hottest spots. Curbside service will deliver you straight to the door of the most renowned Las Vegas nightclubs, where you can walk right in and own the room. No lines, no waits, no sub-par treatment. 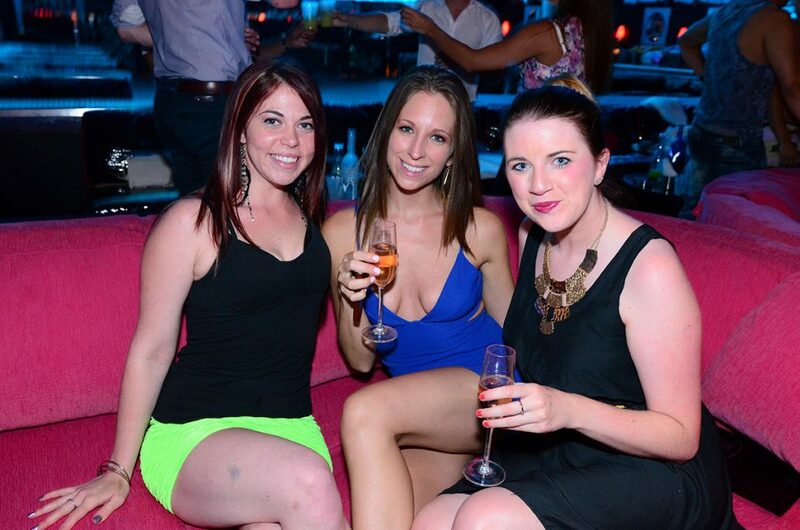 From transportation to admittance to bottle service, we take care of every detail. 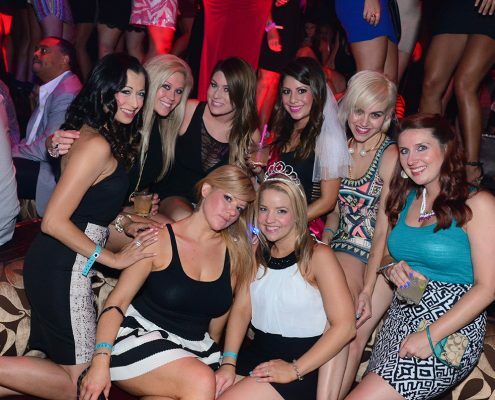 Discover the ultimate Las Vegas nightlife experience. 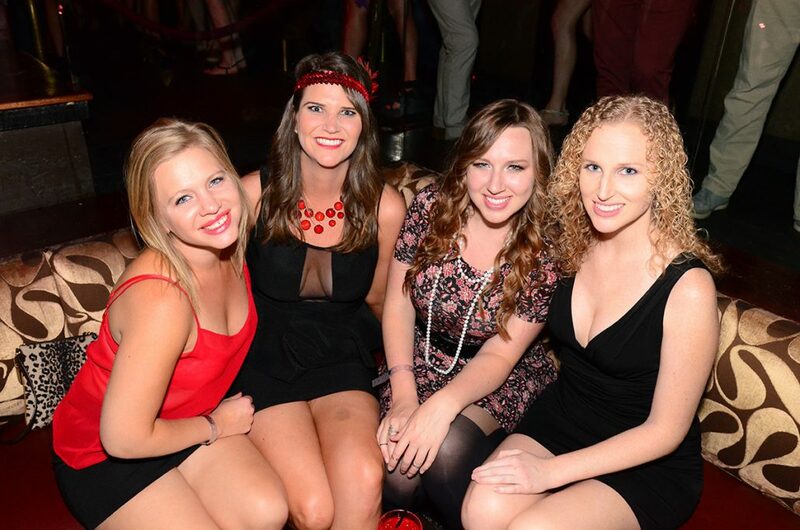 Let City VIP Concierge take care of all the planning, red tape, and logistics—all you have to do is party. 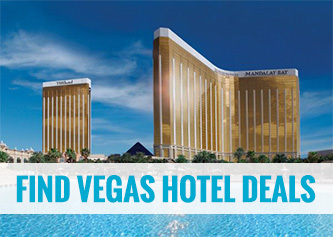 The best of Vegas! 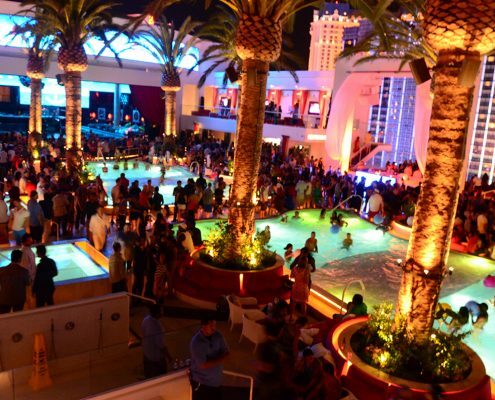 XS is still going strong and is our favorite hot spot in Las Vegas and it’s likely to stay that way for a long time… Lavish, gold-accented dance club in Encore featuring dance floor, poolside patio & headliner DJs. 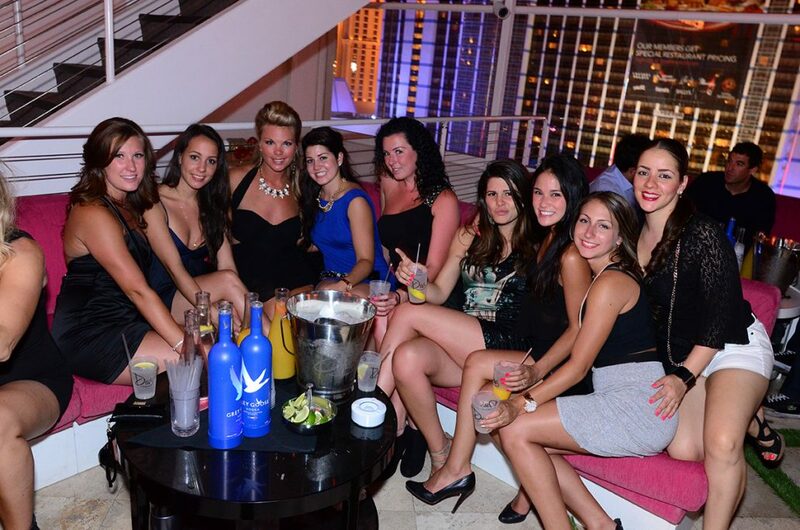 Hakkasan is 80,000 square feet of dance floors, lounges, and restaurants which consists of five levels. 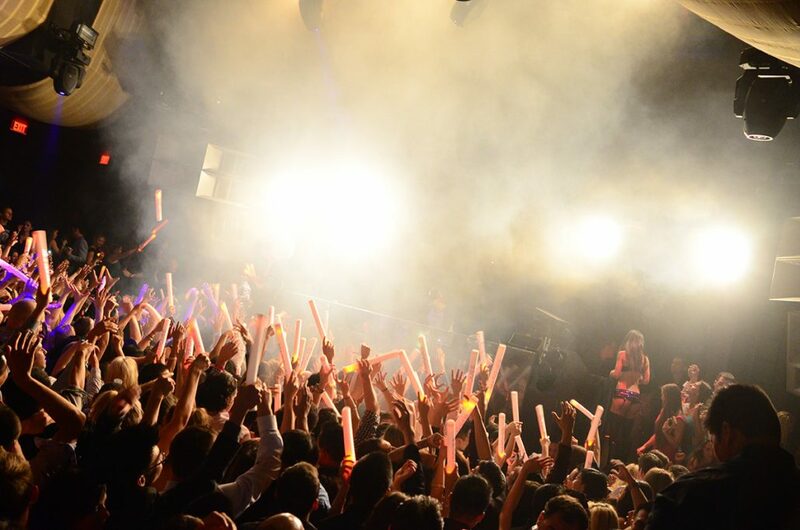 With its giant LED screens, intense light shows, and world-class performers, Hakkasan is a luxury Top Tier venue which attracts an exclusive crowd. 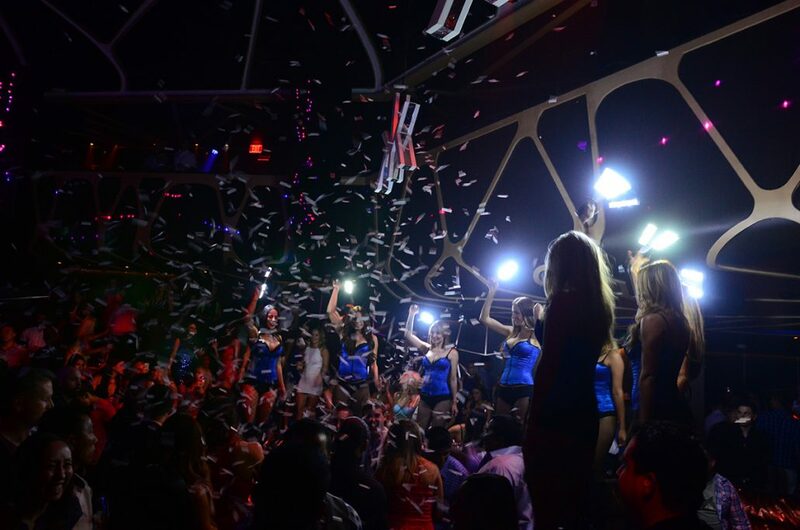 Dance to an impressive roster of resident artists like Lil Jon, Jermaine Dupri and Dillon Francis inside Surrender at Encore. 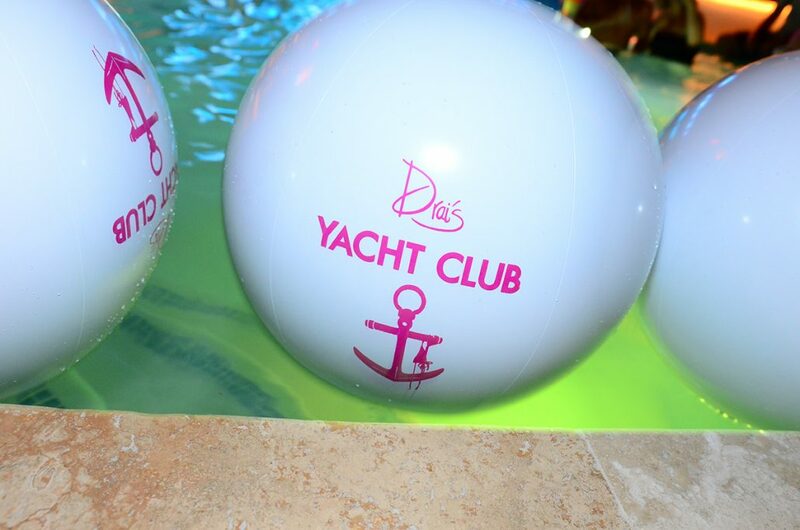 The plush indoor atmosphere and the beautiful pool area… this is hands down one of the most beautiful venues we ever been inside of. 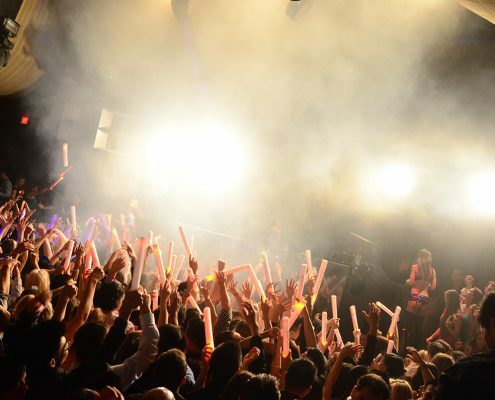 Marquee Nightclub & Dayclub inside of The Cosmopolitan remains one of Las Vegas’ best club experiences with top notch performers and entertainment. 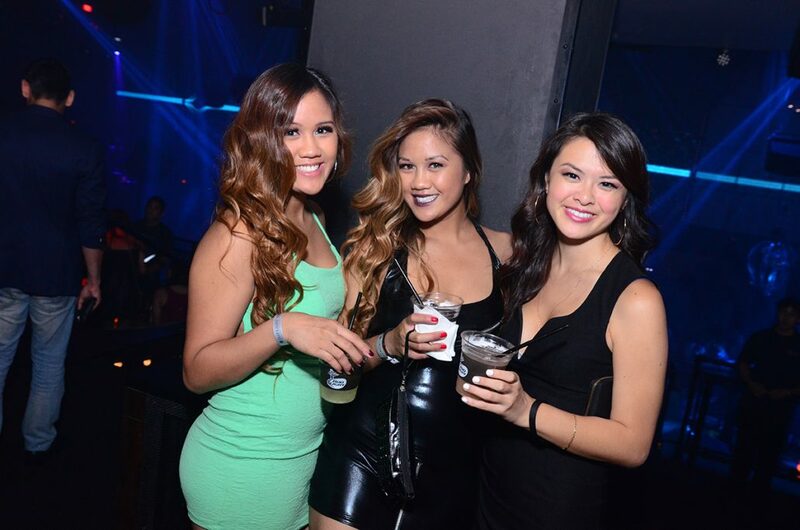 There’s always a happy ending at Las Vegas most beloved nightlife destination for fine asian cuisine and entertainment, TAO. Ultrachic, high-energy Italian eatery with a private entrance to a thumping dance floor upstairs. 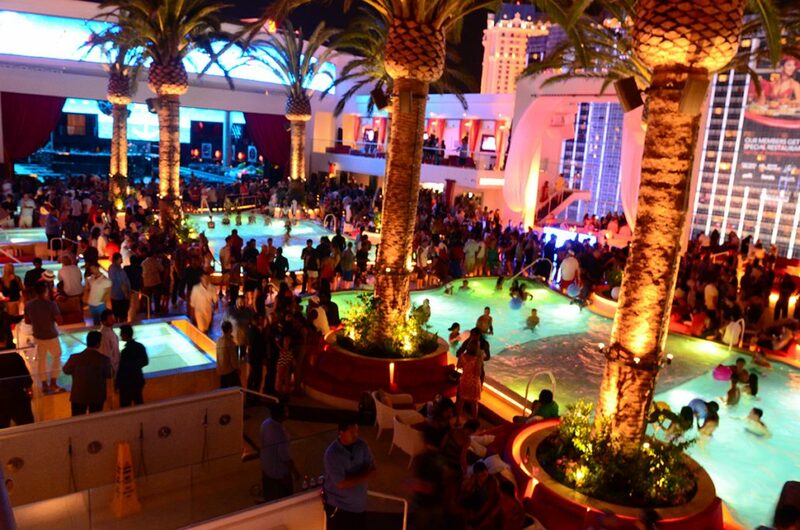 The 11th story capstone of the stylish Cromwell hotel, Drai’s Beachclub | Nightclub provides an unrivaled view encompassing the entire neon drenched strip and beyond. 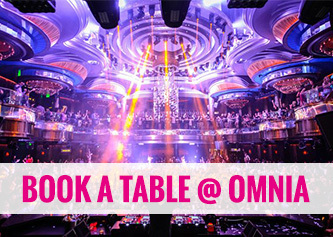 Created by nightlife impresario Victor Drai, the 65,000 square feet venue offers a multi-sensory environment taking entertainment, service, and dining to new heights. 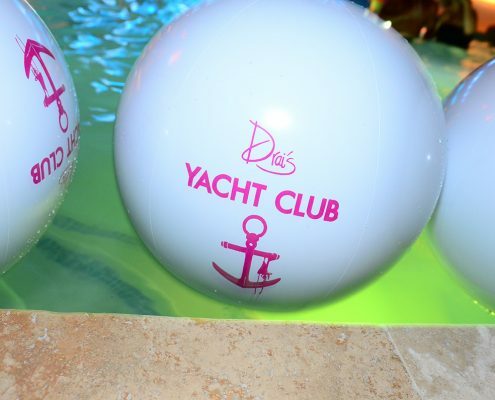 There is only one place that wears the Crown of The King of After Hours in Las Vegas and that’s Drai’s After Hours at The Cromwell.It’s everything you would come to expect out of the Nightlife guru Victor Drai and even a bit more. 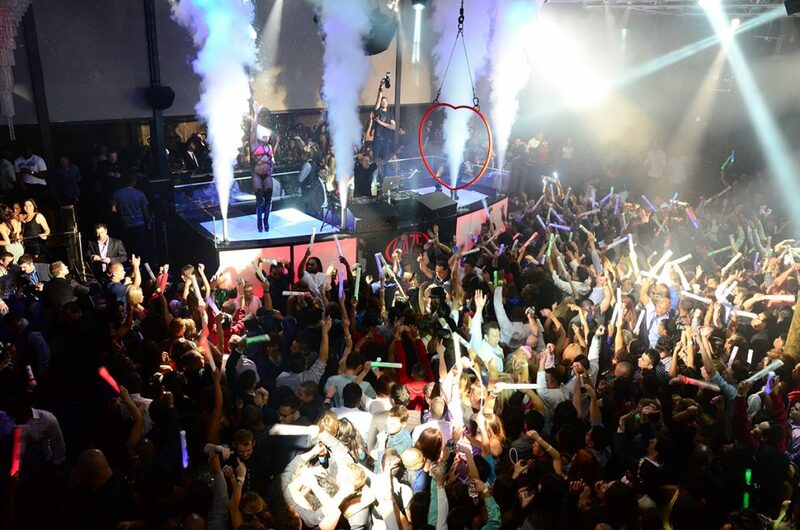 You’d think transplanting a New York style nightlife experience to a Las Vegas Nightclub wouldn’t be easy, but 1 OAK Nightclub at The Mirage delivers beyond expectations. 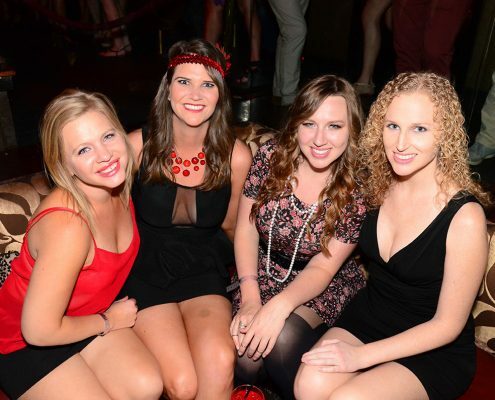 Swank is the word that comes to mind when describing HYDE Nightclub at The Bellagio. 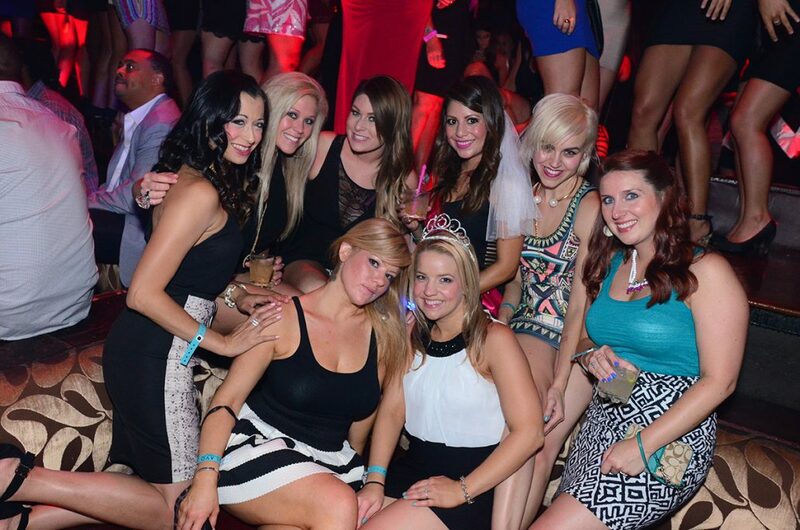 Without apologizing, HYDE is simply on a different level of class than any other venue on The Las Vegas Strip. Located high above the towers of Mandalay Bay, Foundation Room Las Vegas is a luxurious den for the city’s elite to socialize, scandalize, and sip in high style. 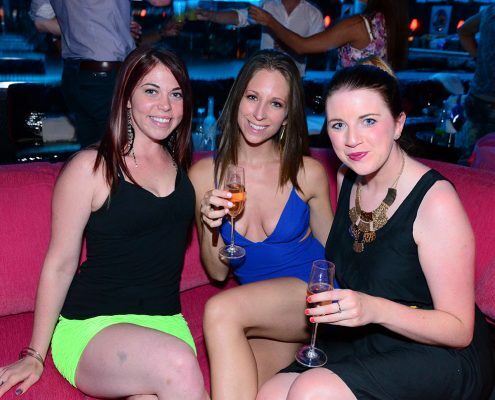 Members score premier access to high-end benefits built to please the most discerning of party fiends.